2011 Week 18 a.k.a. "M.K. 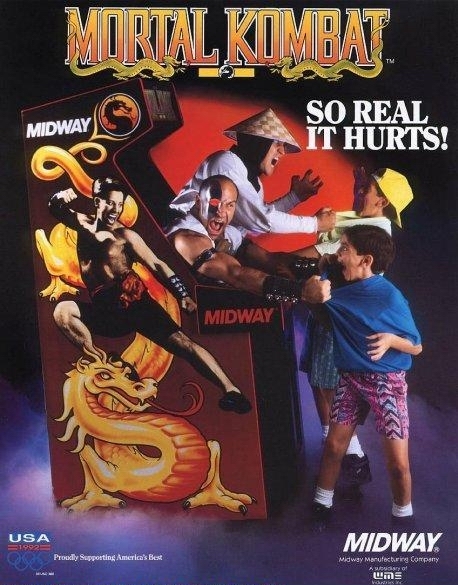 Week"
Mortal Kombat: So Real It Hurts! M.K. Week - Wednesday：M.K.仔的主題曲The Immortals《Techno Syndrome》a.k.a. "MOOOOORRTAAAAAAL KOMBAAAAAAAAAAAAT!!!"